As pet parents of two dogs and five cats, we have always been looking for the most natural and best quality pet food. To do this, we set out on a journey in New Zealand, which is probably the cleanest place on earth to produce the best quality pet food. We found a group of lovely people that raise the finest animals and grow the freshest fruits. With the dedication from all the people, GHR pet food is realized. 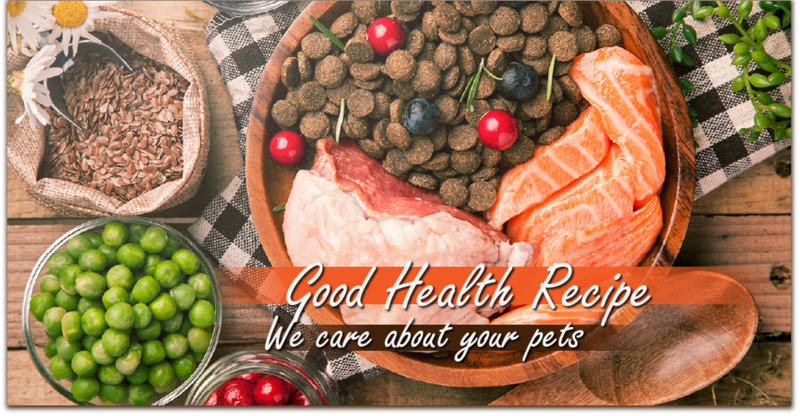 We aim to bring extraordinary pet food with ordinary price to all pet lovers.With hints of Rosemary, Green Tea and Thyme, you will notice at once how different and unusual GHR pet food is. Each bag of GHR pet food is carefully made in small batches respecting the natural goodness of ingredients and preserving essential vitamins and nutrition. This devotion guarantees each bowl of food your pet enjoys is packed with abundant goodness that no other can match. Beef is one of the most widely available and most commonly used meat source for pet food. Beef has good amounts of protein. In Traditional Chinese Medicine, beef is seen as a “heating” meat, because it originates from a colder climate. Lamb meat is an excellent source of protein, Lamb is a good source of some minerals and trace elements, especially zinc. 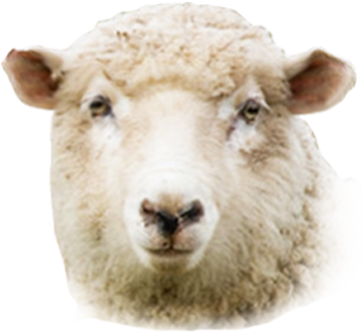 Lamb is also good for dogs and cats with allergic skin conditions. 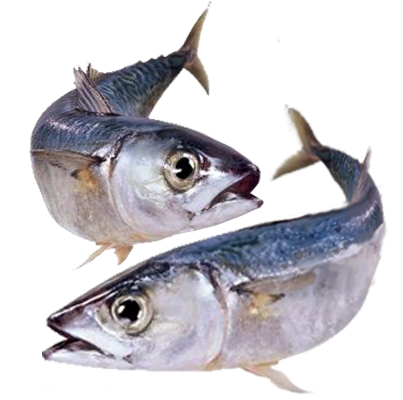 Fish meat is a very good source of protein, low in fat, and high in vitamins and minerals. Fish is one nature's most natural sources of Omega 3 essential fatty acids, which is just great for aiding your pet’s joints and all round mobility. Chicken meat is the most common source of pet meat used in pet foods. There is no doubt that chickens would be an ideal pet food for both cats and dogs. A chicken would also provide excellent nutrition, as do their eggs. Duck is a common protein ingredient in hypoallergenic pet foods; it is easier to digest than chicken. Duck also contains generous amounts of iron, phosphorus, zinc, copper, thiamin, riboflavin, niacin, Vitamin B6, and Vitamin B12. Turkey meat combines 70% white meat and 30% dark meat, is both high in protein and low in fat. Turkey is a good nutritional source of iron, zinc, potassium and phosphorous, and contains vitamin B6 and niacin. Venison meat sourced from deer, whether by hunting or farming, is known as venison. It is also very high in protein and low in fat, and is an excellent choice as a unique protein source when managing food allergies. 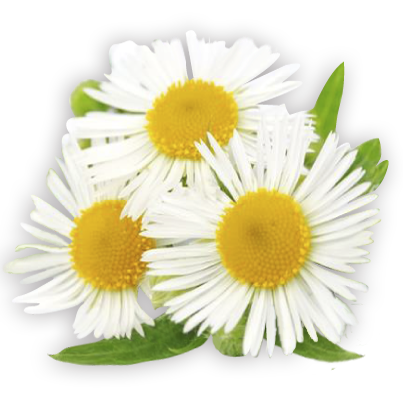 Chamomile consists of vitamin C and vitamin B complex which are all beneficial for digestion. It is also a gentle sedative for pets suffering from bloating or anxiety problems. Thyme is a good source of dietary fiber, vitamins A, C, B2, calcium, iron, magnesium, copper and manganese. It’s antioxidant effect helps inhibit fungal and bacterial growth. Flaxseeds are a rich source of micronutrients, dietary fiber, manganese, vitamin B1, and the essential fatty acid alpha-linolenic acid, also known as ALA or omega-3. Pumpkin is rich in vitamins A, B, C and minerals, phosphorus, calcium, magnesium, zinc and other trace elements. Pumpkin contains a lot of pectin that form a gel-like material for better digestion. 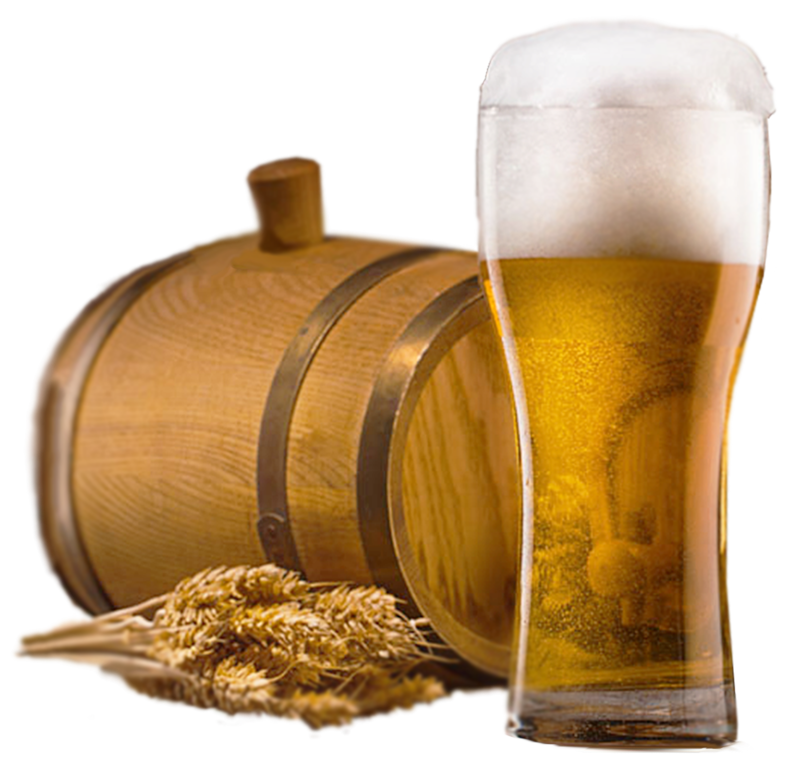 Brewer's yeast is an excellent source of both B vitamins and the minerals chromium. B vitamins play an essential role in the health of your pet's skin, coat and eyes. They facilitate fat, protein and carbohydrate metabolism to keep pet's energy levels up, and support both his liver and nervous system. Cranberries are rich in vitamin C, dietary fiber and manganese. 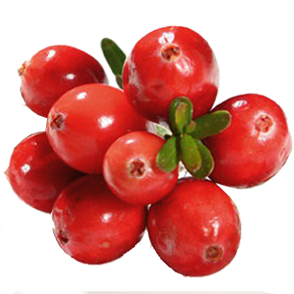 Cranberries enhance iron and calcium absorptions for your pets. Cranberries are high in antioxidants and contain a significant amount of phenols that can help prevent UTIs. Blueberries are rich in vitamin A, C, dietary fiber and calcium. Blueberries are proven to help control sugar levels and cardiovascular health and the anti-oxidant nature of blueberries helps protect your pets from free radicals. Peas are a good source of fiber which contains phytonutrients that provides your pets with antioxidants and anti-inflammatory benefits. Peas are also a good source of Omega-3 fats. 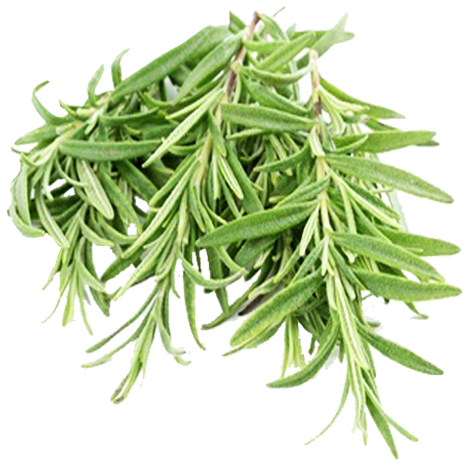 Rosemary is an excellent source of vitamin A and C, iron, calcium, folic acid and manganese. It can improve digestion by moving food and waste efficiently through the system. Taurine is found primarily in muscle meat, and is completely absent in cereal grains. The lack of taurine in the diet caused serious eye and heart diseases to develop. Taurine is a helpful and valuable supplement for pets with liver disease, seizure disorders, and Type I diabetes (the most common form in dogs). Coenzyme Q10 is antioxidant supplement used for the cardiovascular system for dogs and cats. Coenzyme Q10 is a compound that is made naturally in the body. 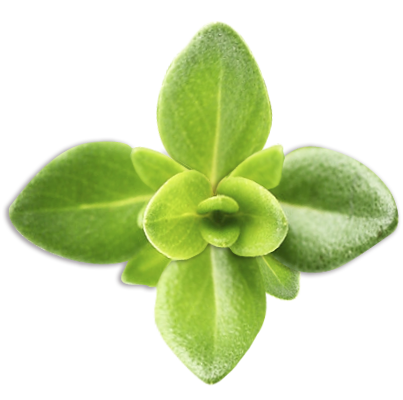 The body uses it for cell growth and to protect cells from damage. Glucosamine is a naturally occurring substance which can be found in the joints and bone marrow of animals. It is thought to play a key role in the formation of cartilage and is often mixed with chondroitin in special arthritis-fighting supplements. Chondroitin helps keep cartilage healthy by absorbing fluid (particularly water) into the connective tissue and it provides the building blocks for the body to produce new cartilage. It may also block enzymes that break down cartilage. 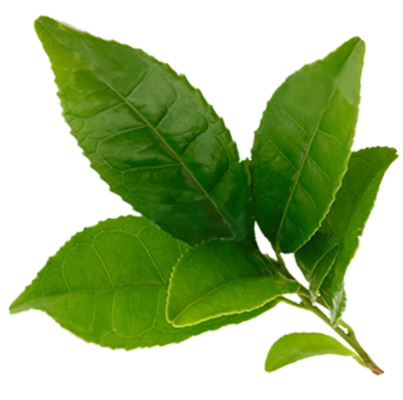 Green tea is rich in vitamin C, flavanols and catechin that inhibit fungal and bacterial growth. Green tea can also help improve the breath of your pets. 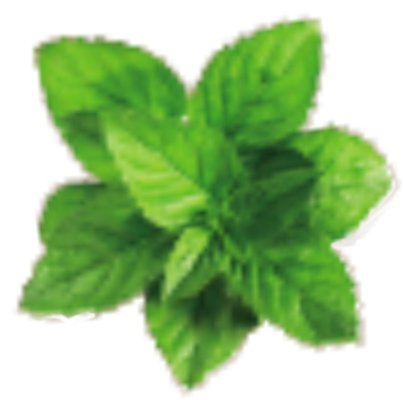 Peppermint is rich in vitamins C, A, calcium and magnesium, Peppermint can also be used to freshen your pet’s breath. Peppermint also soothes the stomach and relaxes the digestive tract to aid digestion. Yucca Schidigera is primarily used to help minimize stool odor. Yucca schidigera contains vitamins and minerals including vitamin c and iron. Yucca Schidigera can reduce inflammation and help with the treatment of arthritis symptoms.